You can hear and purchase Beth Green’s music right here! 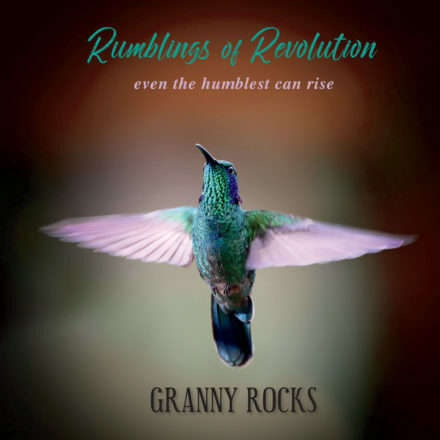 Rumblings of Revolution is a CD released by Beth Green under the name of Granny Rocks, and it expresses our collective desire to rock our world and make it a better place. It’s also her first album which includes her singing. Click on the album for more information and to listen, download and enjoy. Use the player to purchase the digital downloads or the physical CD from CD Baby. But before there was a Granny Rocks, there was a Beth Green, who wrote beautiful and mystical instrumental New Age/Classical Music. 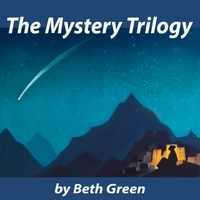 The Mystery Trilogy is the music that accompanies her award-winning music video of the same name. 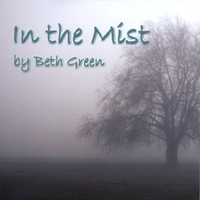 In the Mist was Beth’s last full album in the genre, and it is lush and mystical. A Soul’s Journey Through Darkness & Light is another fully orchestrated offering that brings us on the journey from birth to death and rebirth. 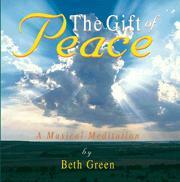 And The Gift of Peace is a moving, meditative offering, which was Beth’s first CD, which she created to give away to help bring comfort and calm to us all. Click on each album cover to listen or purchase this music in physical or digital form. Use the links below to share to your social networks. Beth has also been recording new music improvising on her acoustical piano. Check it out on Granny Rocks TV YouTube channel.